Original Air Date: February 21, 2017 In this episode of Francis Watch, Bishop Donald Sanborn, Father Anthony Cekada, and Dan Fitton discuss: -Francis removing excommunication from committing abortion found in Misericordia et Misera -‘Archbishop’ Ganswien and his heresy -Death of Orthodoxy -Decadent Scholasticism and Amoris Laetitia being Thomistic! -Further developments of the dubia -Cardinal Burke’s new YouTube fame -Takeover of the Order of Malta -2017 year of anniversaries -Luther ‘Witness to the Gospel’ -New Pope Video -The impending deal of the SSPX – Will they or won’t they? Take a listen to hear a truly Catholic take on these and other absurdities issued from the ongoing shock that is a Bergoglian non-pontificate Show Sponsor: Novus Ordo Watch https://novusordowatch.org Francis Watch’s 2014-2017 seasons, previously only available to the paid members of Restoration Radio, have been made public via the generous sponsorship of Novus Ordo Watch. 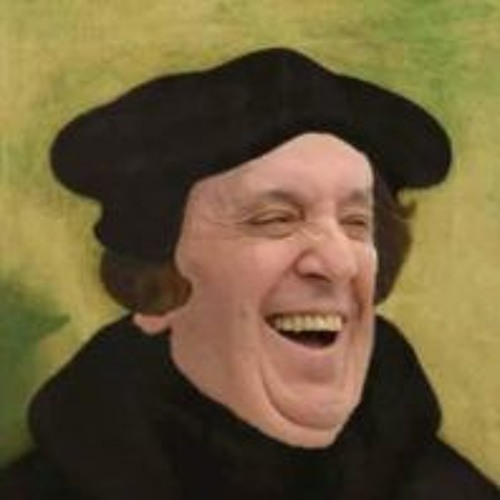 You can listen to over thirty of these episodes at the link below, the first of which was recorded only months into the non-pontificate of “Call me Jorge” Bergoglio. 2014-17 soundcloud.com/franciswatch/sets | 2013 soundcloud.com/truerestoration/sets/jorge-bergoglio-francis You can learn more about the work of Bishop Sanborn at mostholytrinityseminary.org and Fr. Cekada at fathercekada.com. Original Air Date: February 21, 2017 Show Run Time: 1 hour 57 minutes Show Guest(s): Bishop Donald Sanborn, Father Anthony Cekada Show Host(s): Dan Fitton Francis Watch℗ is sponsored by Novus Ordo Watch. Copyright 2017. All Rights are Reserved. Duplication is with explicit written permission only.